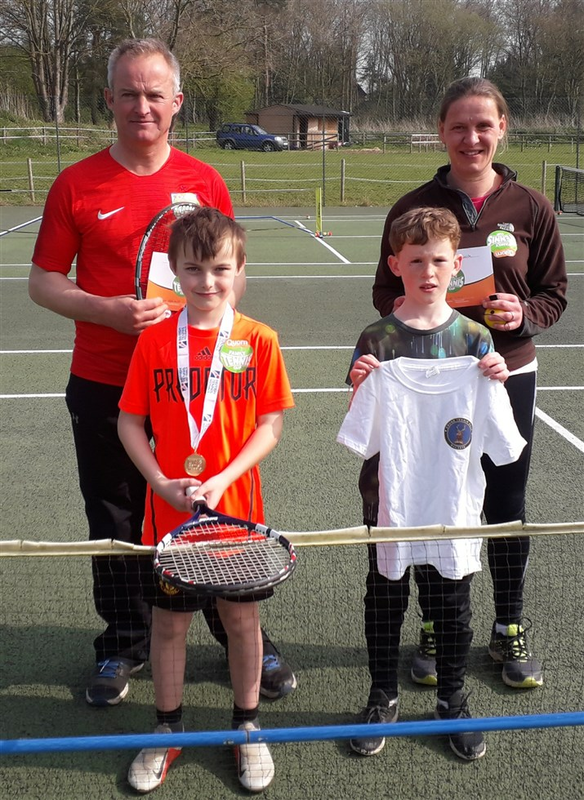 On Sunday the 7th April Cound Tennis Club held there family tennis tournament sponsored by Quorn. We held our quorn tournament today. We had 9 teams participate. 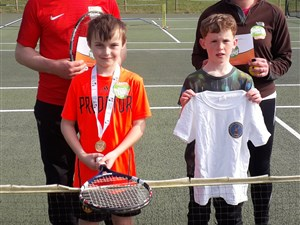 Winners were William and Andrew Scott and runners up Tristan and Camilla Stewart. Please see a few pictures, there are lots more on our Facebook page.